Dr. Gordon D. Lamb, licensed psychologist, supervises all clinical services. 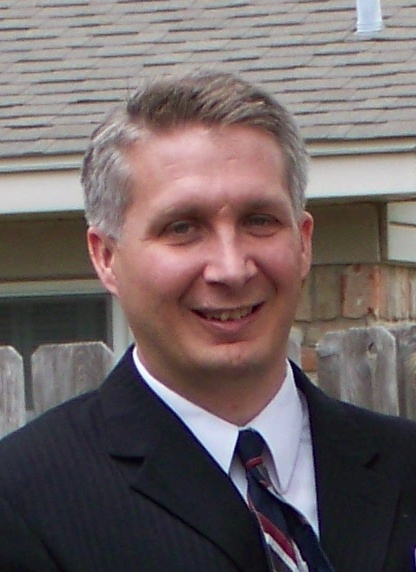 Dr. Lamb received his Ph.D. in School/Clinical Child Psychology from Texas A&M University in 2008. Prior to starting LBHC, he worked as an Assistant Professor in the Psychology Department at Sam Houston State University. In this capacity, he taught courses in therapy and assessment, and supervised the specialist students while on their year-long internship. Although no longer working for the university, he continues to supervise students in his office as they complete their clinical practicum experience. Dr. Lamb's prior experiences give him a unique perspective. As an undergraduate student, he worked in a group home for youth with autism and other developmental disabilities. For two years he worked at a psychiatric hospital for ﻿﻿children and adolescents. He also spent two years as a case manager where he primarily worked with clients with developmental disabilities. 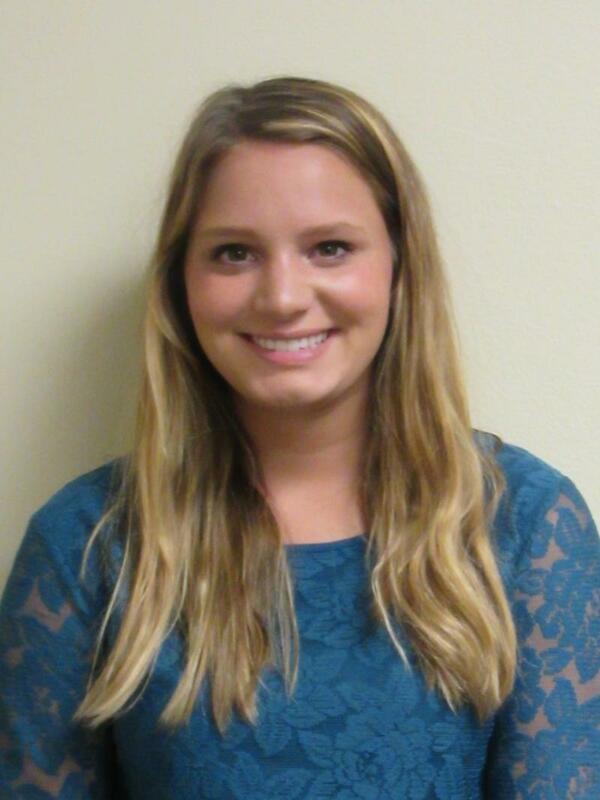 More recently, Dr. Lamb worked in the public schools as a Licensed Specialist in School Psychology (LSSP). All of these experiences have deepened his insights into the needs and services available for individuals struggling with behavioral, emotional, and educational difficulties. Dr. Lamb enjoys spending time with his wife and five children. He is active in his church congregation and regularly volunteers with the youth group. His hobbies include movies, jigsaw puzzles, and playing basketball. Dr. White is a Provisionally Licensed Psychologist working under Dr. Lamb's supervision. He received his degree from the California School of Professional Psychology and is trained to provide a variety of evidence-based psychotherapy treatments and psychological assessments. He has years of experience working with children and adolescents in a wide range of settings including in-school, after-school, crisis management, and group therapy. He has worked successfully with emotional, behavioral, and academic presenting problems. Dr. White has also worked with adults providing individual therapy, group therapy, and psychoeducational workshops. 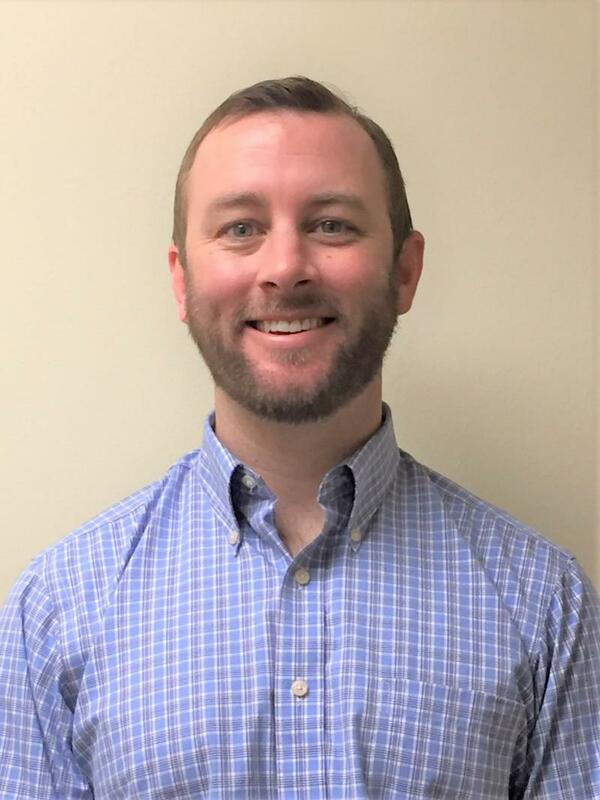 Based on integrating years of experience and extensive training, Dr. White brings a charismatic flexibility to therapy, allowing him to connect with many different types of clients over many different topics. This characteristic, paired with a structured approach targeting specific change, helps create a therapeutic environment that is supportive, challenging, and productive. Dr. White is a native of California, but as the saying goes, he got to Texas just as fast as he could! He enjoys spending time with his family, cooking (especially BBQ! ), woodworking, and all types of outdoor activities. 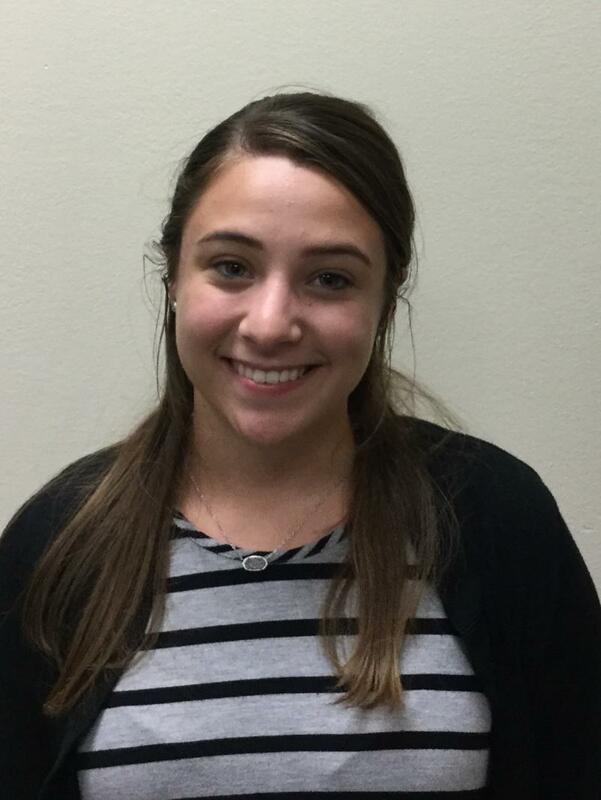 ﻿ Dr. Colón is a Postdoctoral Fellow working under the supervision of Dr. Lamb. She received her Ph.D. in clinical psychology from the APA-accredited program at Carlos Albizu University at San Juan, Puerto Rico, in 2018. Her internship at Truman Medical Center in Kansas City, Missouri, trained her in Cognitive-Behavioral Therapy (CBT) and Dialectical Behavior Therapy (DBT). She has experience conducting psychotherapy and assessment services with a variety of populations, including those who have been exposed to traumatic events and those with psychosis or mood/personality disorders. Dr. Colón spent most of her academic career obtaining experience in diagnosis, assessment, and intervention strategies unique to those with dual diagnosis, trauma, severe and complex mental illness, biological, sexual abuse, and/or substance-related disorders. She has worked with children, adolescents, and adults providing individual and group therapy. She also worked for two years at inpatient facilities. She aspires to pursue a career dedicated to serving those with culturally diverse backgrounds using evidence-based models. 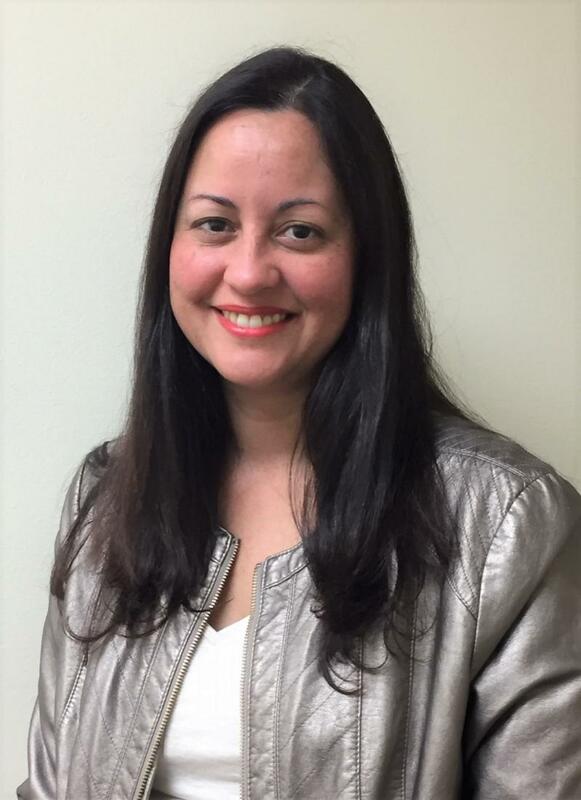 Dr. Colón’s hobbies include reading, outdoor activities, and spending quality time with her family. She is an expectant mother and has a 2-year-old son. ﻿﻿ Mr. Prickett is a doctoral student at Texas A&M University, working toward his Ph.D. in School Psychology. He received a B.A. in Latin American Studies from William & Mary before completing a B.A. and M.A. in psychology at Texas State University. He has also completed graduate coursework for the Board Certified Behavior Analyst certification through the University of North Texas. He has received training in a variety of treatment techniques, including cognitive-behavioral therapy, behavior analysis, and parent training related to working with children, adolescents, parents, teachers, and school systems. Mr. Prickett is completing an elective field experience under the supervision of Dr. Lamb and has prior experience providing counseling, assessment, and consultation services through Texas A&M’s Counseling and Assessment Clinics, Bryan ISD, and the Children's Hospital of San Antonio, as well as behavior therapy (Applied Behavior Analysis) in Austin and Bryan/College Station. 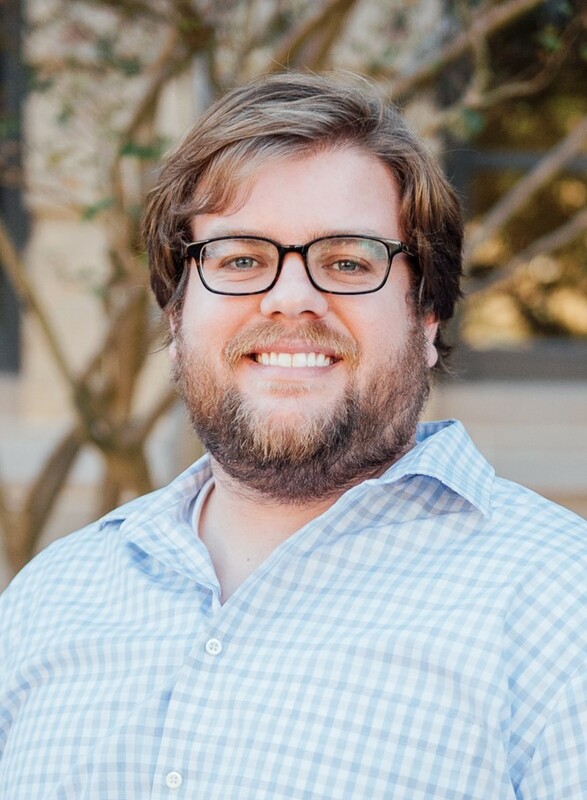 Mr. Prickett enjoys living in College Station, despite his wife and family all attending the University of Texas. In his free time, he enjoys reading, spending time with friends and family, and traveling. Lamb Behavioral Health Center, LLC opened in 2013 to provide behavioral health services to children and families in the Brazos Valley. Please visit our Services page to learn more about the services we offer. The office may be closed for lunch from 12-1:00 pm.